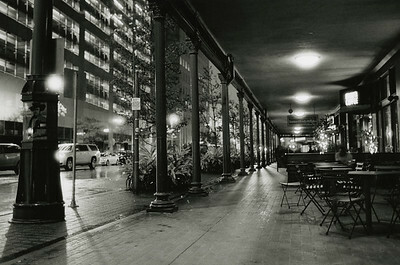 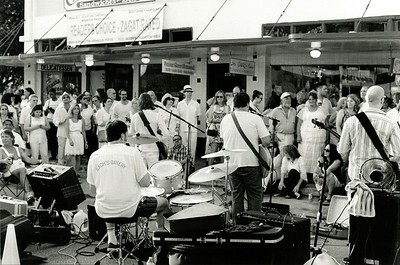 B&W film photo of a sidewalk cafe in downtown Houston. 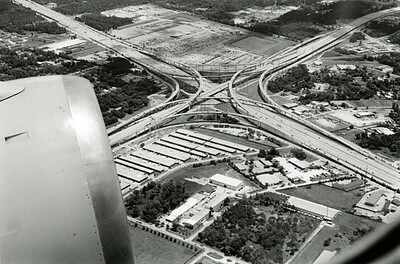 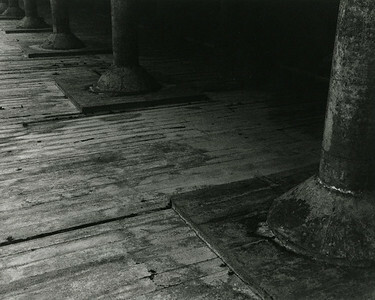 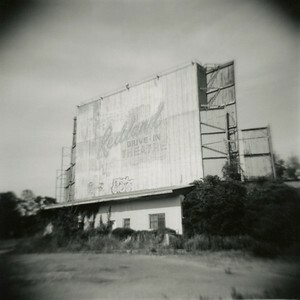 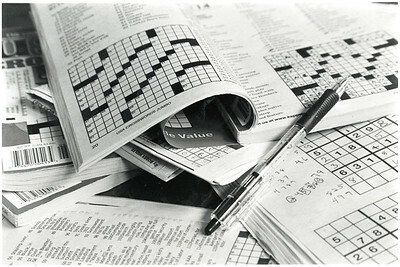 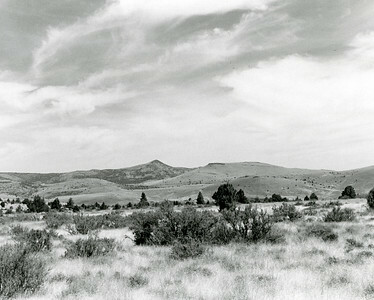 The photograph was hand printed on semi-mat fiber paper and then toned in selenium. 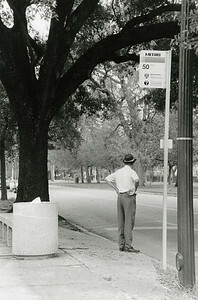 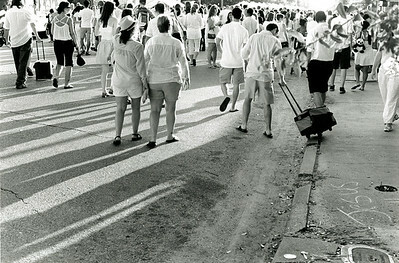 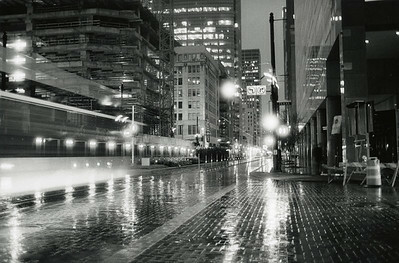 B&W film photo of Main Sreet @ Texas in downtown Houston. 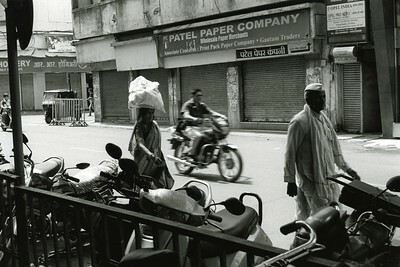 The photograph was hand printed on semi-mat fiber paper and then toned in selenium. 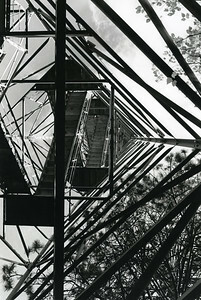 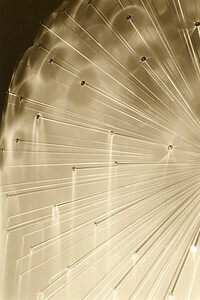 Nikon F100; Tri-X, #13a; gelatin silver print; selenium toned; This photo is an upside down view of the ceiling in the cistern. 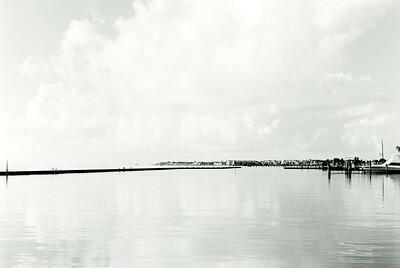 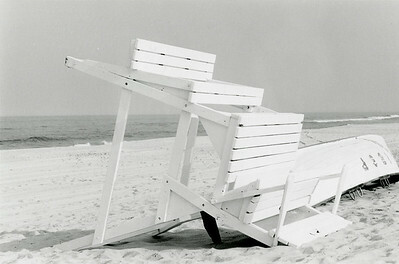 B&W film photo of a lifeguard stand on the Jersey shore. 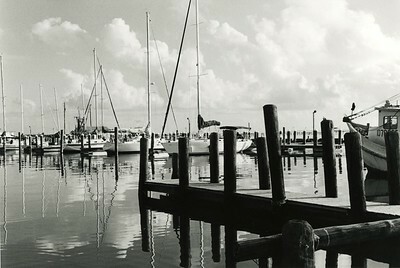 The photograph was hand printed on semi-mat fiber paper and then toned in selenium. 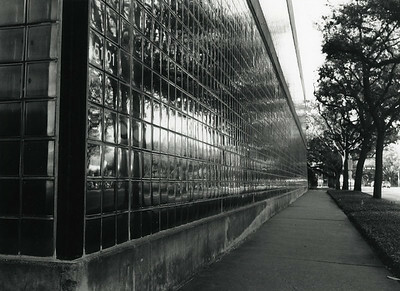 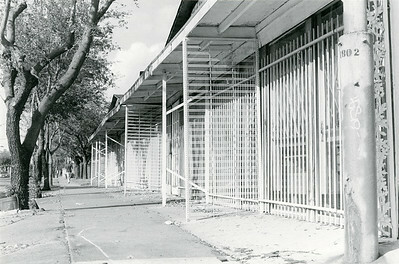 B&W film photo of the original Glassell building from the sidewalk on Montrose Blvd. 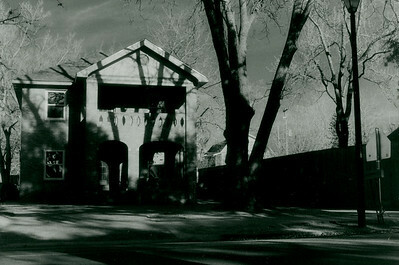 The photograph was hand printed on semi-mat fiber paper and then toned in selenium. 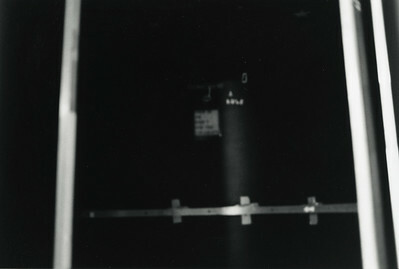 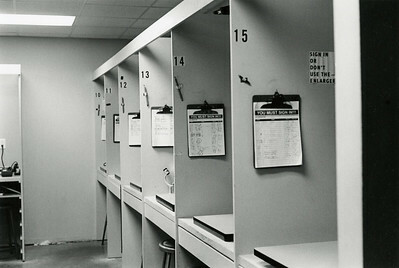 B&W film photo of the darkroom door in the original Glassell building darkroom. 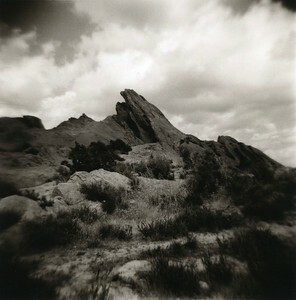 The photograph was hand printed on semi-mat fiber paper and then toned in selenium. 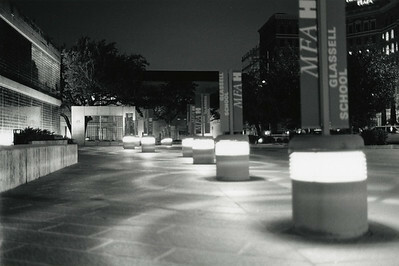 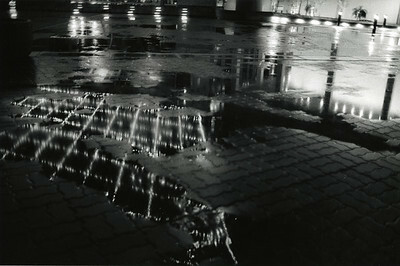 B&W film photo of the original Glassell building at night. 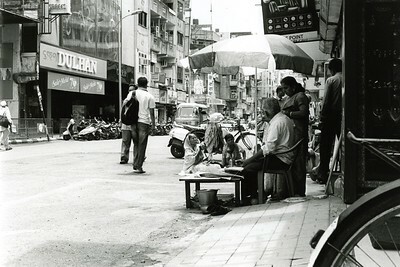 The photograph was hand printed on semi-mat fiber paper and then toned in selenium. 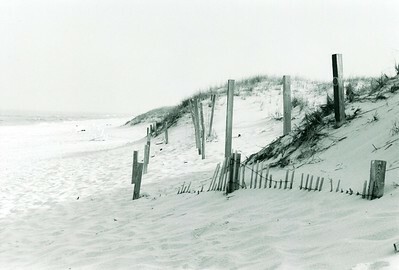 B&W film photo of the sand dunes on the Jersey shore. 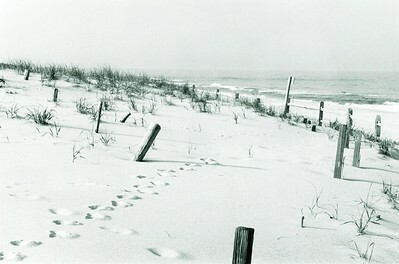 The photograph was hand printed on semi-mat fiber paper and then toned in selenium. 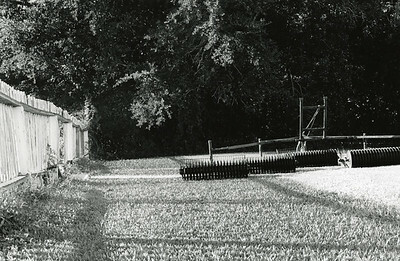 B&W film photo of the Gus S. Wortham Memorial Fountain, best known as the Dandelion Fountain in Houston. 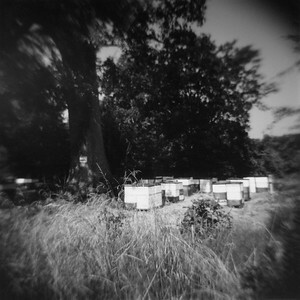 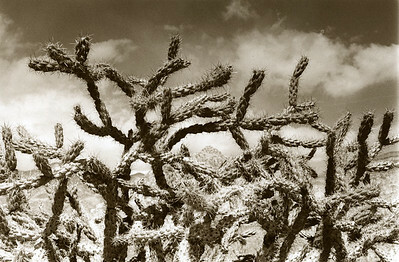 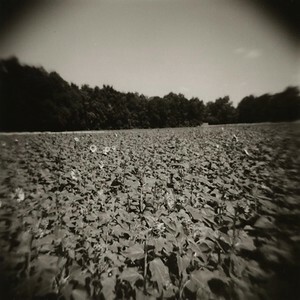 The photograph was hand printed on semi-mat fiber paper and then toned in selenium. 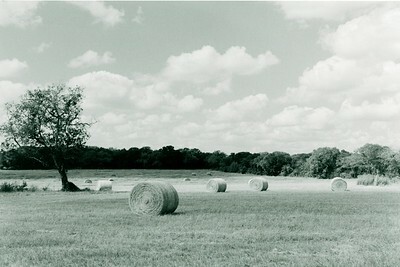 B&W film photo of hay bales on Boutwell Lane East just outside of Temple, Texas. 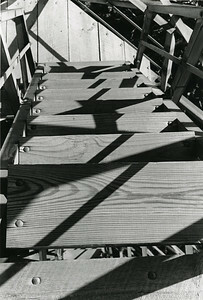 The photograph was hand printed on semi-mat fiber paper and then toned in selenium. 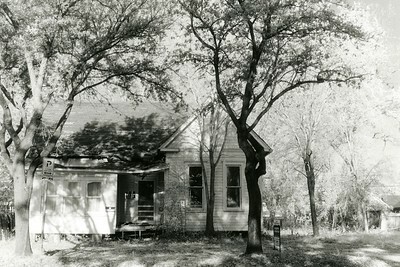 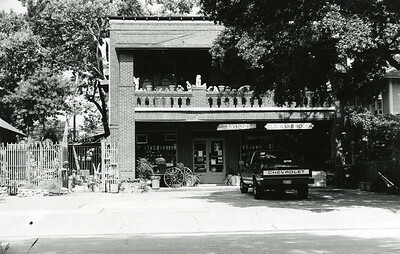 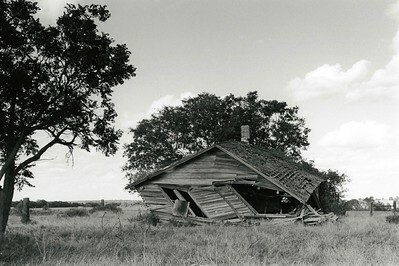 B&W film photo of a house on Heights Blvd in Houston. 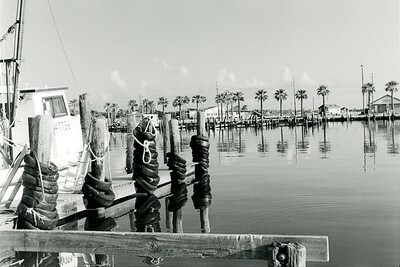 The photograph was hand printed on semi-mat fiber paper and then toned in selenium. 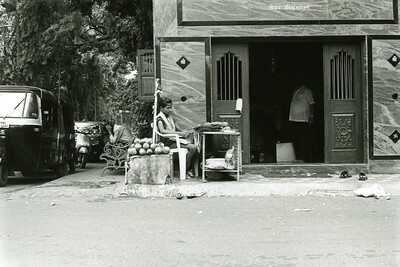 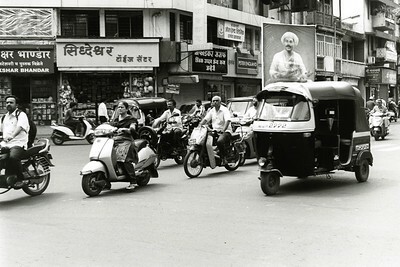 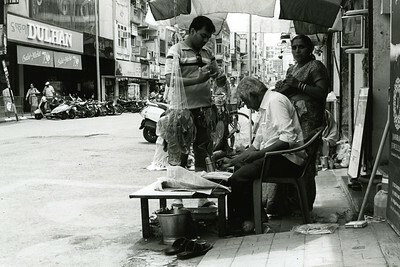 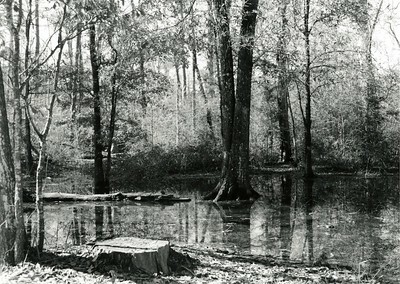 Hand printed selenium-toned silver gelatin print from a film negative. 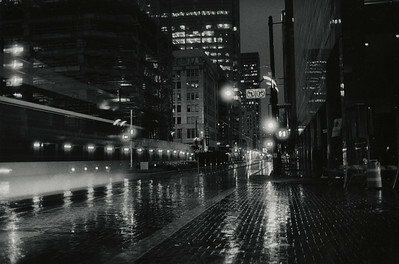 Leica M6 camera.